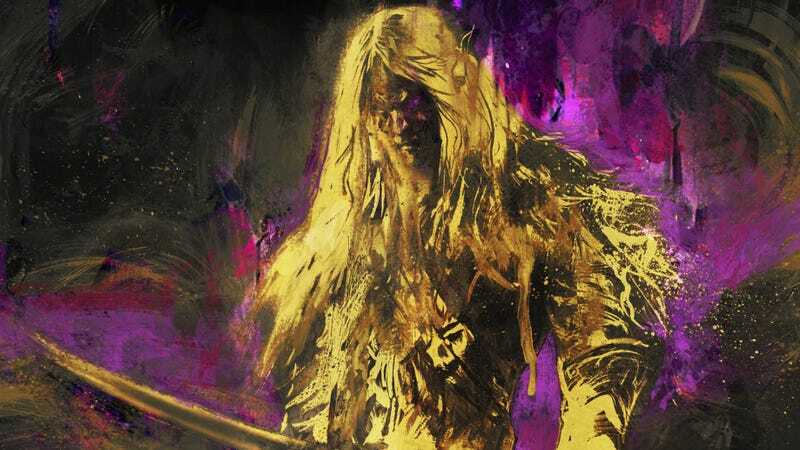 Drizzt Do’Urden, the Dungeons & Dragons Forgotten Realms hero who’s become one of the most beloved characters in the franchise, is back in a brand-new book trilogy. According to Nerdist, author R.A. Salvatore is continuing the story of Drizzt Do’Urden with Timeless, focusing on the drow who defies stereotypes of his race with a focus on peace and love over violence. The character was originally created on the fly about 30 years ago as a last-minute replacement for Wulfgar’s sidekick in the Icewind Dale series, but has since become one of the most popular figures in Dungeons & Dragons with several books and other adaptations, most recently the Neverwinter Saga. Timeless is expected to come out September 18, and is currently available for pre-order.